Please call to make an appointment Monday through Friday. 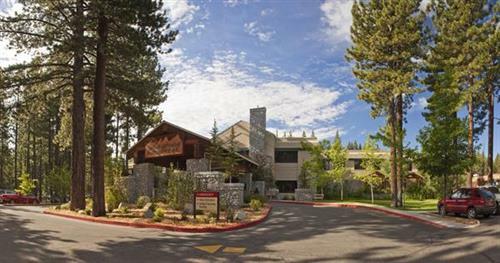 Barton Cardiology welcomes Dr. David Young to our superior team of physician specialists here in South Lake Tahoe. Located at Barton Memorial Hospital. From Stateline, head west on Hwy 50. Turn left on Third Street. Barton Cardiology is located at the back (non-ER) entrance of the hospital.